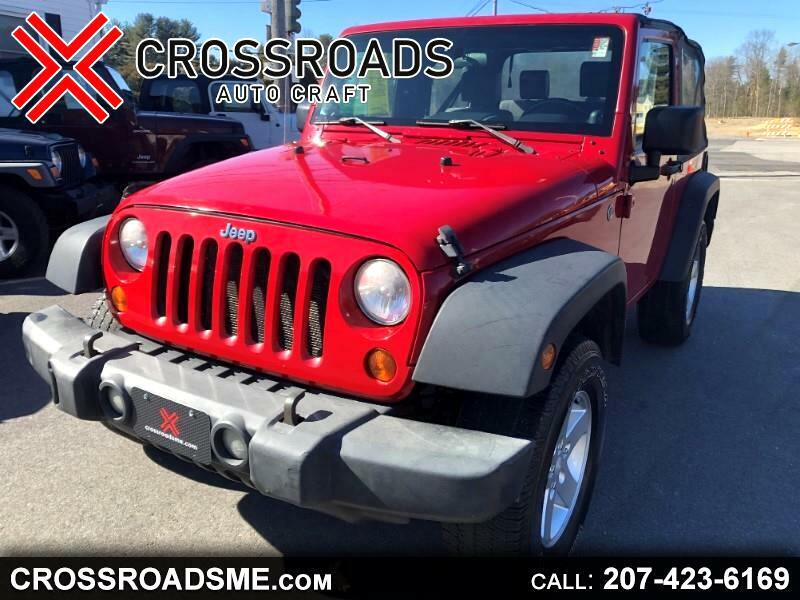 Just in time for spring, this red JK is the right color and the right price for your summer fun. We're doing some upgrades to include a new bikini top, rubberized interior, replacement bumpers, and new neoprene seat covers. Effortless beach outings coming your way! All our cars are delivered with afresh Maine State inspection, full tank of gas, and fully detailed.